A sound advice goes a long way in taking a well-informed decision, be it related to anything. In the current smartphone market, a user has tons of seemingly good phones to choose from, where all the phones in the same segment come with a similar set of specifications. So, we generally try to look for Value-for-money phones (VFM) offering maximum bang for the buck. Now, as there are plenty of phones from various manufacturers to choose from, we have compiled this list containing some of our favourite phones offering the best-in-class performance and features. This list of the best 5 Value for Money Phones contains phones from different manufacturers so even the brand conscious users can select a phone matching their style and expectations without much hassle. A6000 from Lenovo is the most affordable VFM in the market as of now. What makes this phone a VFM phone is its features like 5 inch IPS HD display, 1 GB RAM, 8 GB ROM along with support for microSD cards up to 32 GB, dual SIM connectivity with 4G support, twin speaker with dolby digital plus, 1.2 GHz quad-core Snapdragon 410 64-bit chip, 8 MP primary camera with AF and an LED flash, 2 MP front camera, 2300 mAh battery, and Android KitKat 4.4.4. 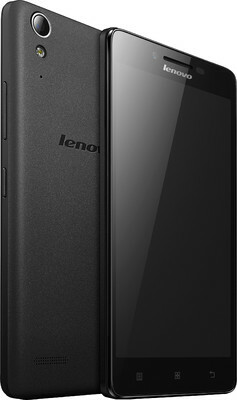 Lenovo A6000 is available at Rs. 6,999 only on flipkart. It will also be updated to Android Lollipop in near future. 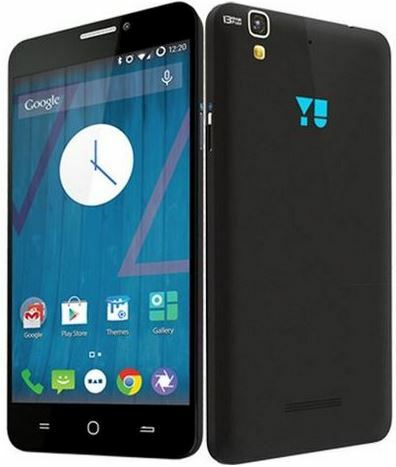 Yu brand is a wholly owned subsidiary of Micromax mobiles which launches phones based on Cyanogen OS based on Android OS. The main advantage of using CM (Cyanogen) OS based phones is the fact that they’ll receive regular and daily updates with bug fixes and new features for a period of quite a few years. Yu Yureka was launched to give a tough competition to other affordable phones like Xiaomi Redmi Note, Motorola Moto G, and others. Yureka packs a very interesting hardware for its price tag of Rs. 8,999. It runs on a Snapgragon 615 octa-core 64-bit chip, packs 2 GB RAM, has 16 GB internal memory and supports micro SD cards up to 32 GB. It is also a dual SIM phone supporting 4G network and boasts a 5.5 inch IPS HD display protected by Gorilla Glass3 for protection against scratches. It runs on CM11S OS (Android 4.4.4) and is guaranteed to receive the CM12S (Android Lollipop) upgrade soon. Other features include 13 MP back cam with AF and LED flash accompanied by a 5 MP front facing unit for taking selfies, and a 2500 mAh Li-Po battery. As the name suggests, Redmi Note 4G supports Indian 4G networks, packs a 5.5 inch IPS HD display, runs on Android 4.2 (upgradable to 5.0), 2 GB RAM, 8 GB ROM and supports expandable memory up to 64 GB via microSD card, 13 MP rear camera with AF and LED flash, 5 MP front cam, and is powered by a 1.6 GHz quad-core Snapdragon 400 chipset. It also packs a 3100 mAh Li-Po battery and is available for Rs. 9,999 in the current market. 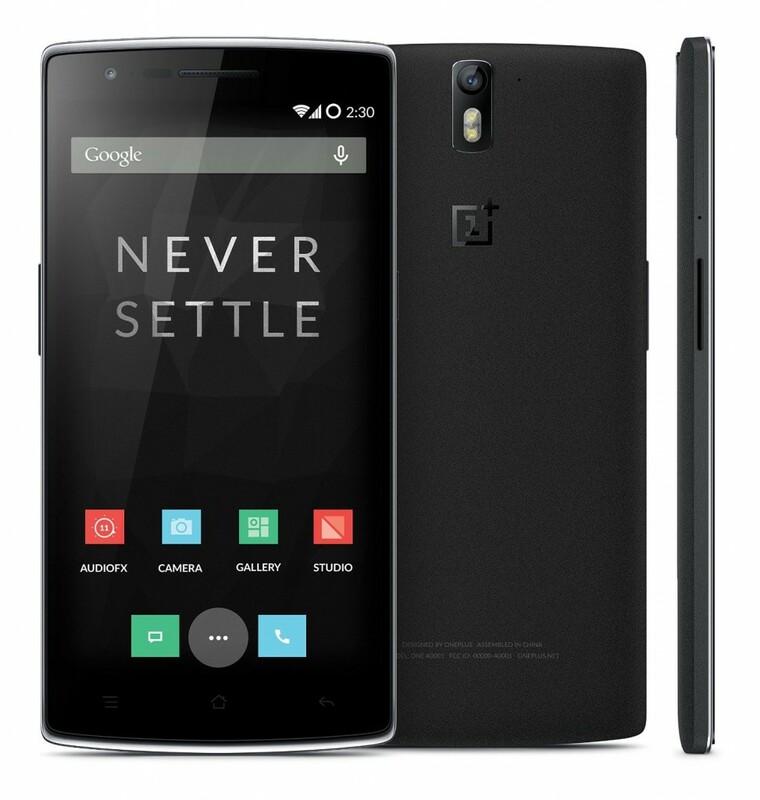 OnePlus One or OPO is a flagship level phone priced at less than half the price of the current flagships. Well, it doesn’t exactly have similar specifications as the 2015 flagship phones as it was launched in 2014, but it still packs a lot of oomph to make you think about buying it. It comes in 2 models, 16 GB and 64 GB priced at Rs. 18,999 and 21,999 respectively. Its hardware specifications include-quad-core Snapdragon 801 SoC, 3 GB RAM, 3100 mAh battery, single SIM with 4G and NFC support, 13 MP primary camera with dual LED flash and 5MP front cam and a 5.5 inch IPS LCD full HD display with Gorilla Glass 3. It runs on CM11S as of now and will be upgraded to Android Lollipop via CM12S shortly. OnePlus is sold on invite basis and is available on Amazon.in. 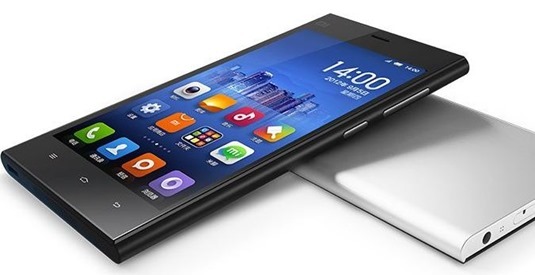 Xiaomi Mi4 is similar to OPO in many ways but packs a smaller 5 inch IPS full HD display, has an 8MP front camera, and support IR blaster for acting as a universal remote but lacking support for NFC. Snapdragon 801 chip, 3 GB RAM, 13 rear camera with AF and LED flash, single SIM connectivity supporting Indian 4G networks, 3080 mAh Li-ion battery and Android 4.4 KitKat OS. Just like OPO, it also doesn’t support expandable memory and comes with 2 storage options of 16 and 32 GB costing Rs. 19,999 and Rs. 23,999. It is also slated to receive the Android Lollipop upgrade in near future. You can pick it up on Flipkart, through once-in-aweek Flash sales. These are some of the best and most powerful VFM phones present in the current market in India. 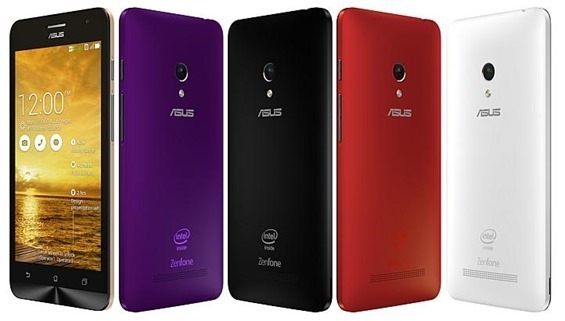 While the list may change in coming months, I would like you to consider Asus Zenfone 2 as well while making a decision. It will be available by the mid of April 2015 and packs an amazing hardware including a 2.3 GHz quad-core Intel SoC, 4 GB RAM, dual SIM connectivity, 5.5 inch IPS FHD display, and a 3000 mAh Li-Po battery. Today, we are doing a roundup of the best value-for-money Smartphones in India. Many a times, it is wiser to buy a phone that costs Rs. 15,000 even if your budget is limited to, say Rs. 13,000. You would ask quickly, “Why?” Well, it so happens that the Rs. 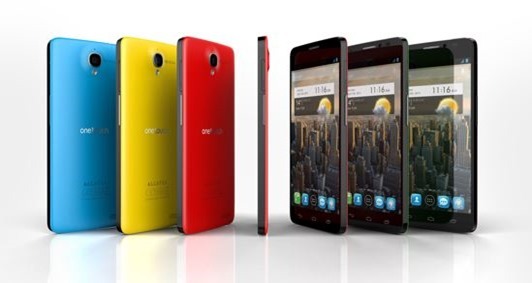 15,000 option (say Smartphone X) offers greater value-for-money (or VFM) than the Rs. 13,000 option (say Smartphone Y). What does VFM really mean? The definition is as simple as its full form. Smartphone X offers greater number of features for its price, than Smartphone Y, which makes investing that extra Rs. 2,000 worth it. Samsung’s flagship phablet is actually the top contender of this list. For the price, you get a powerful 1.9 GHz octa-core processor, industry’s finest 5.7-inch Full HD Super AMOLED display, 3 GB of RAM, a 13 MP rear camera and a stylus. It’s battery lasts nearly two days, being a large 3,200 mAh unit. Furthermore, Samsung has fitted their device with the latest Android version (4.4 KitKat) and offers a plethora of software goodies that make the experience finer than competition. LG’s answer to the Galaxy Note 3 is the G Pro 2. Sporting the same design that was introduced with the LG G2 last year, the G Pro 2 has a large 5.9-inch Full HD LCD display. It happens to be one of the cheapest Snapdragon 800 powered flagships, complemented by 3 GB of RAM, a 13 MP rear camera and a large 3,200 mAh battery. 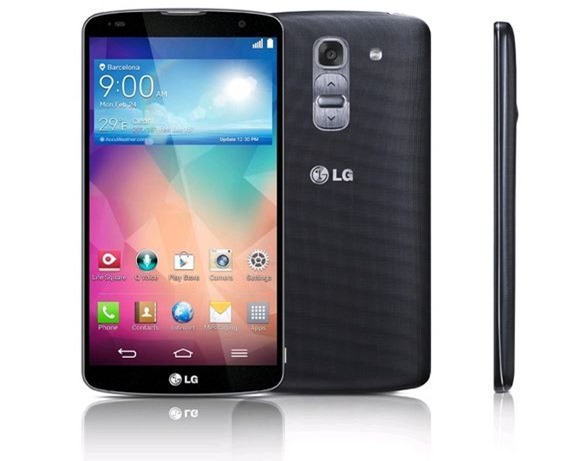 Android 4.4.2 KitKat runs the show with LG’s own Optimus UI on top. Optimus UI is inspired in many ways by Samsung’s TouchWiz, and thus offers many similar features. The G Pro 2 can serve nearly 2 days of usage on a single charge, making it great for power users. 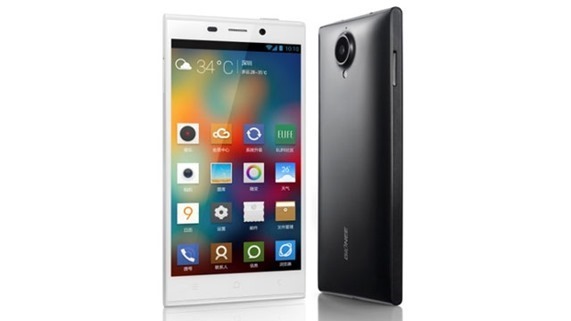 Chinese manufacturer Gionee is pushing forward with marketing its brand in India. Leading the charge is their flagship handset – Elife E7. Armed with a powerful quad-core Snapdragon 800 processor, the Elife E7 has a beautiful 5.5-inch Full HD display and sports 2 GB of RAM, a 13 MP rear camera and a slightly lacking 2,500 mAh battery. Except for the lesser than average battery life and plasticky build, there isn’t much to not like about the Gionee Elife E7. Alcatel, another Chinese company, is offering a flagship that is powered by a 2 GHz MediaTek octa-core processor. For such a low price, you get top-notch features such as 2 GB RAM, a 5-inch Full HD display with Gorilla Glass 2, 13.1 MP rear camera and dual-Sim connectivity. It’s even got a 2,500 mAh battery. Our only complaint is that the Idol X+ runs Android 4.2 Jelly Bean. Hopefully, Alcatel updates it to KitKat soon. 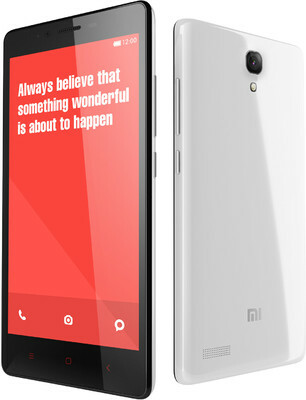 Xiaomi’s great Indian debut is with its 2013 flagship, the Mi3. It outclasses every other Indian Smartphone that is even twice its price by offering a good metallic build, fast hardware (Snapdragon 800, 2 GB RAM), great multimedia (13 MP rear camera) and a large battery (3,050 mAh). Not only that, it runs Android 4.4 KitKat and launches tomorrow. Our only concern is the lack of service centers, which Xiaomi promises to be in full swing by the end of this year. 30 of them are going active this month itself. This HTC One design inspired handset from ASUS has already been sold in great numbers (over 40,000 ZenPhones sold in India, by Flipkart). For such a low price, ASUS is offering a powerful Intel Atom dual-core processor, 1 GB RAM, an 8 MP rear camera and a 5-inch HD display. While the battery is a small 2,110 mAh battery, ASUS promises all-day-long usage. While the ZenFone 5 launched with Android 4.3 Jelly Bean, an update to Android 4.4 KitKat is on the cards, which only sweetens the pot. 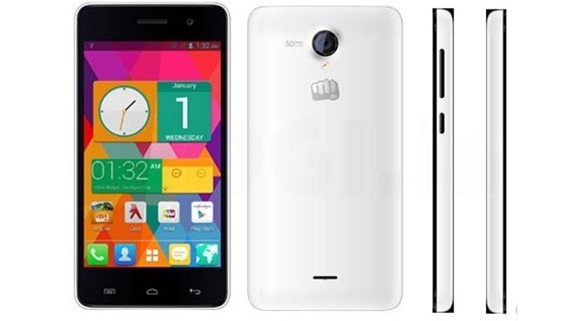 Quickly after the Moto E was launched, Micromax ousted the Unite 2. Priced competitively and armed with adequate features, the Unite 2 gets the edge over Motorola’s offering by offering better features, like a 2 MP front camera, larger 4.7-inch WVGA (800 x 480) IPS display, dual-SIM, 1 GB of RAM and a 1.3 GHz MediaTek quad-core processor. Our only complaint is that it has only 4 GB of internal storage, though a microSD card does make things slightly better. Of course, just 7 Smartphones cannot encompass the massive number of options available in India. 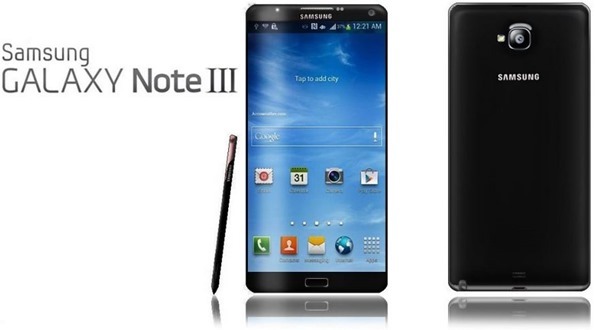 I felt that the Sony Xperia T2 Ultra, HTC Desire 816, Samsung Galaxy Note 3 Neo, Motorola Moto E and Asus ZenFone 4. Check them out too, if you are on the lookout for a new phone. Kindly advice smart phone value for money in India, price tag between Rs. 16-15K. Now Moto G is not a value for money? I can write similar articles for all the phones in the market. You should give stats to prove that it is value for money phone. Alcatel-Lucent Enterprise was acquired by Chinese investment group in February this year. Alcatel is not a Chinese company, is it?